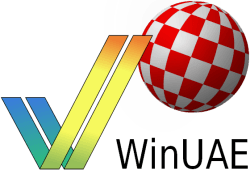 – New low latency vsync should now work under Windows XP, D3D9 only. – Fixed MOVE16 debugger disassembly. – Fixed HDF/directory harddrive unit number conflict (if directory was between HDFs in harddrives list) introduced in b1. – Fixed randomly occurring timing issue. Reported refresh rate suddenly increased and it looked like warp mode was activated.